Reef Central is an online community where quality information about the marine and reef aquarium hobby can be exchanged among all levels of hobbyist from beginner to advanced. Our goal is to help educate people about the saltwater aquarium hobby and enhance awareness of the fragility of coral reefs around the world. We hope you will join us and that you find this site useful. 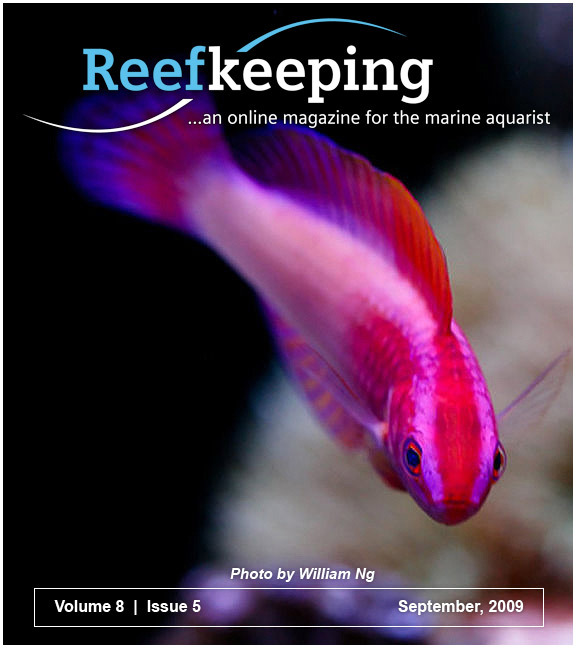 This is the ReefCentral.Com archive site. This contains older threads no longer available on our primary site. There is no login required to access this content. This is a reference site only and it does not accept new posts. To join current dicussions or to ask new questions, please visit Reef Central. This month we are featuring the 210-gallon beautiful mixed reef aquarium of Hu Haiwei. Join us as we take a visual tour of Team RC's favorite reef shots. Reef Central is a member of the Marine Aquarium Societies of North America. No reef club in your area?